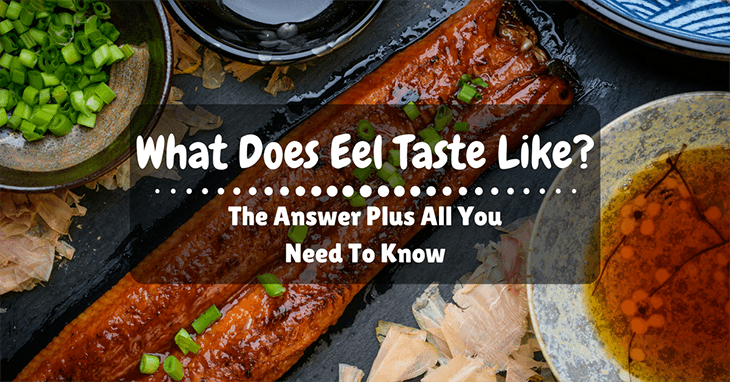 What Does Eel Taste Like? The Answer Plus All You Need To Know! If you’ve seen an eel, you must have asked this question, “What does eel taste like?” Looking at its slimy appearance, you may have thought that the taste will be kind of weird. But do you know that its snake-like appearance hides a pleasant taste? I got to learn all this information after trying this exotic food from a restaurant. Aside from the taste, I’ll be teaching you some facts about the fish and how you can prepare it properly. If you’re ready, let’s get started. Eels may appear like snakes, but they’re a fish. Like any other fish underwater, they use their gills to breathe. Their elongated bodies can range from 5 centimeters to 4 meters. They mostly have no scales, but if they do, they’re very small. In some cultures, like Japan, eels are a delicacy, but their blood is poisonous, so you need to cook them thoroughly if you want to eat them. 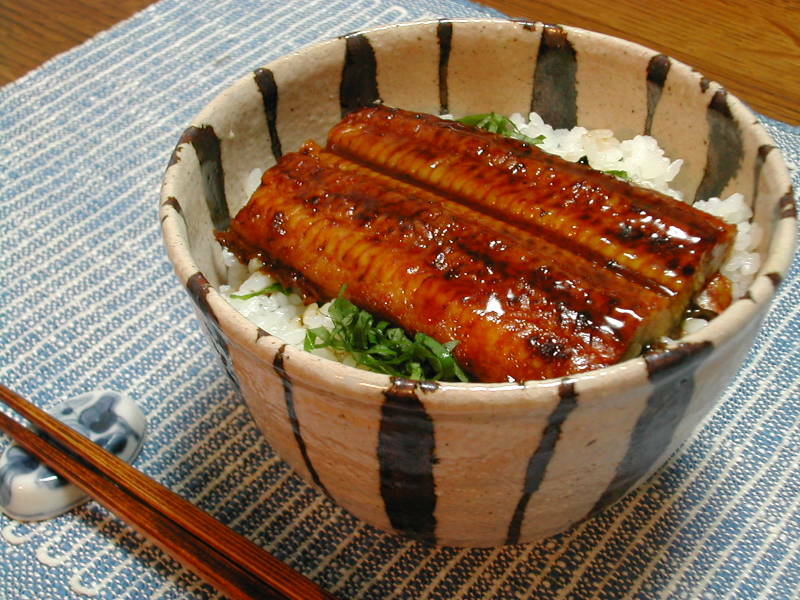 There are two kinds of eel prepared in Japanese cuisine, the freshwater eel (Unagi) and the seawater eel (Anago). So, What Does Eel Taste Like? The two types of eel, the freshwater, and saltwater have different tastes. The freshwater eel has a bold, rich flavor, which is why it’s often served as sashimi or on a simple bed of rice. Chef Masashi Ito compares the taste of freshwater eel as somewhat richer and fattier than seawater eel. Seawater eel, on the other hand, is more popular for its sweet flavor and soft texture, which suits best for deep fried tempura and sushi. This type of eel tends to be leaner, but it features a delicate and light flavor, just like salmon. Because it’s less oily than the freshwater eel, the saltwater variety is a healthier choice. The freshwater eel is full of vitamins, calcium, and protein that’s why it’s often served to give strength and vitality. However, this can also be high in saturated fat and cholesterol. In Japan, this eel variety is known as a powerful aphrodisiac so be careful when a stranger feeds you with this one. Unlike any other marine creature, freshwater eel has the highest amount of unsaturated fatty acids, like EPA and DHA. These two fatty acids are known to minimize cholesterol and blood pressure levels. They also show benefits to the skin as well as the eyes. The freshwater eel, on the other hand, is considered to be more healthy than the saltwater variety as it contains less fat. 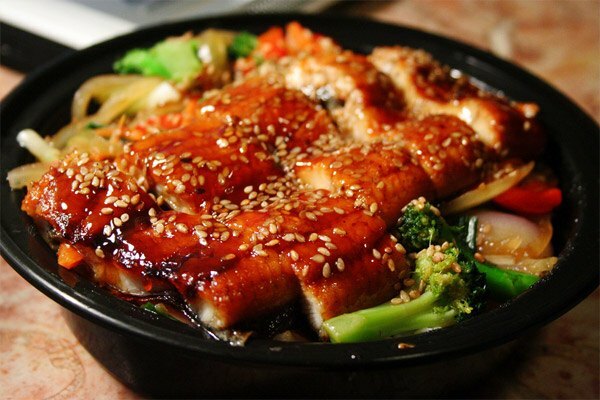 This eel variety also contains vitamin A, vitamin B, and DHA for a healthy well-being. 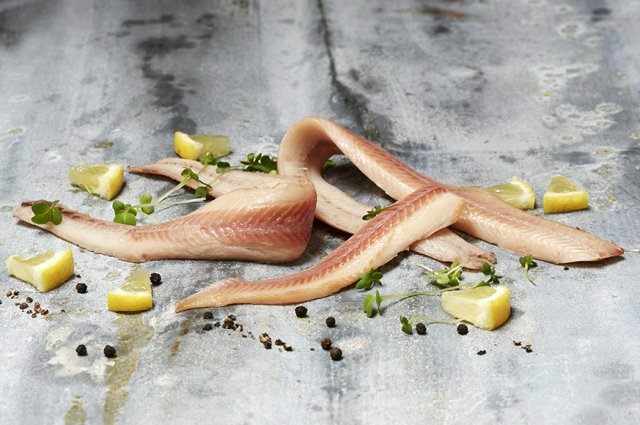 You can prepare eels just like you would to any other fish- gut and fillet. If you have a live eel, you can kill it by rousing with salt in a deep container in as much as two hours. Once the eel is dead, wash it in clean water and follow these steps. As soon as the eel is dead, the first thing that you need to do is remove the skin. The skin can be tough and slippery and will become even more hard to remove if they’re left to dry out. 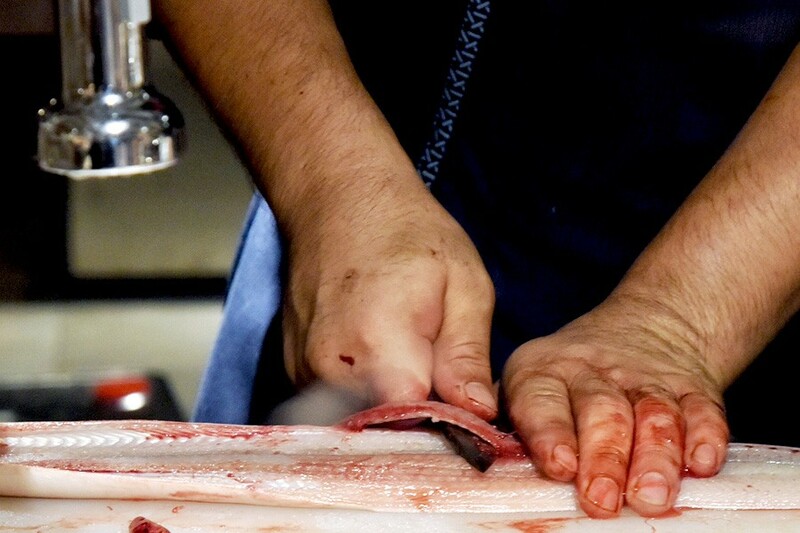 After you have skinned the eel, cut the fish using a small-bladed knife. Place the knife in the central opening and cut all the way up. You can then push all the guts to one side and cut the membrane of the backbone. At this point, the cuts will easily fall out and can be removed by hand. Once you have removed all the cuts, decide whether you will fillet the eel or leave it whole. If you want to fillet the eel, do it exactly like you would to a regular fish. Cut across the flesh and run the knife down keeping the blade parallel to the backbone. If you like to keep the fish whole, cut the head off behind the gills and discard it. Fry the eel by first, marinating it with seasonings, then dredging in flour. Sear the floured eel in a saute pan until golden brown and add the white wine. When the wine is reduced by half, add the butter and cook until it melts. Grill the eel by marinating the eel fillets with seasonings and herbs. 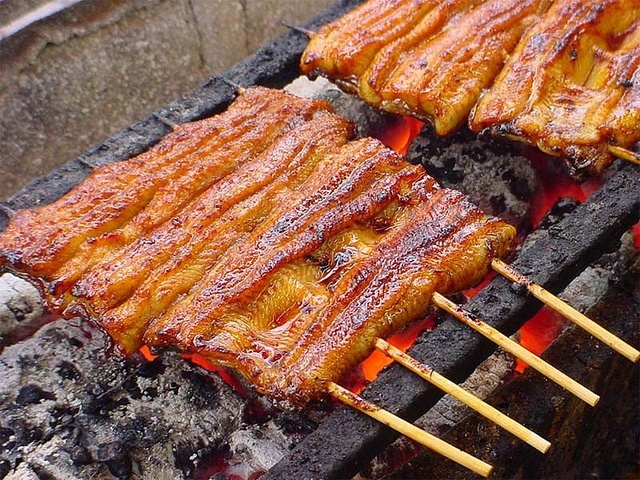 Heat a barbecue grill and cook the eel for 3-4 minutes on every side. Garnish with coriander and serve with rice. 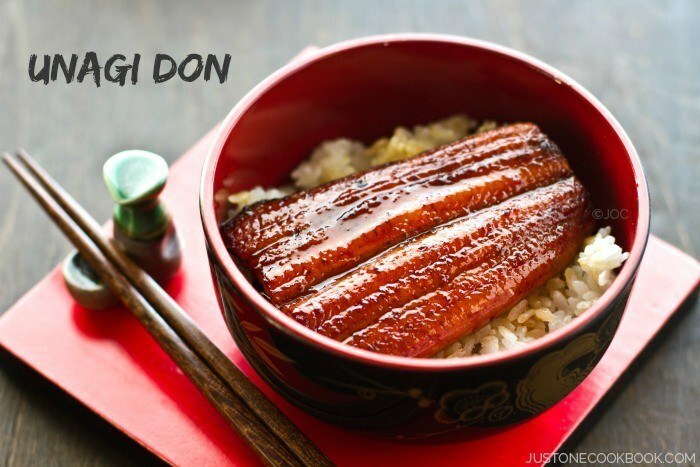 If you like to try an authentic Japanese cuisine, try the Unagi Don. In this recipe, you begin by making the unagi sauce out from sake, mirin, sugar, and soy sauce. Broil the eel on high or 5-7 minutes and brush with the unagi sauce. Return it back to the oven and broil for another minute. 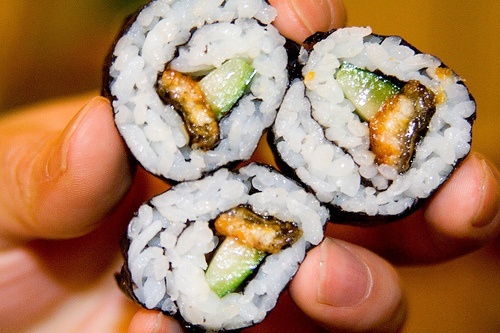 Make an Unagi roll by rolling freshwater eel with sushi rice, cucumber, daikon sprouts, pickled ginger, and wasabi. What does eel taste like? Well, it depends on the type of eel you use. While the freshwater eel has a richer flavor, the seawater eel is naturally sweet and soft. 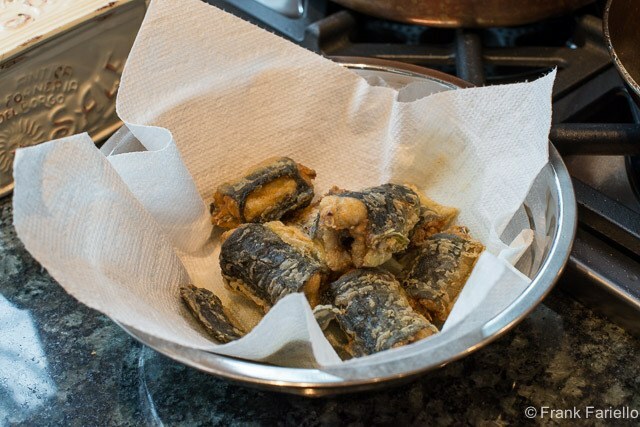 You can prepare the eel like any other regular fish, but you need to remove the skin as soon as it’s dead while the skin is still easy to remove. 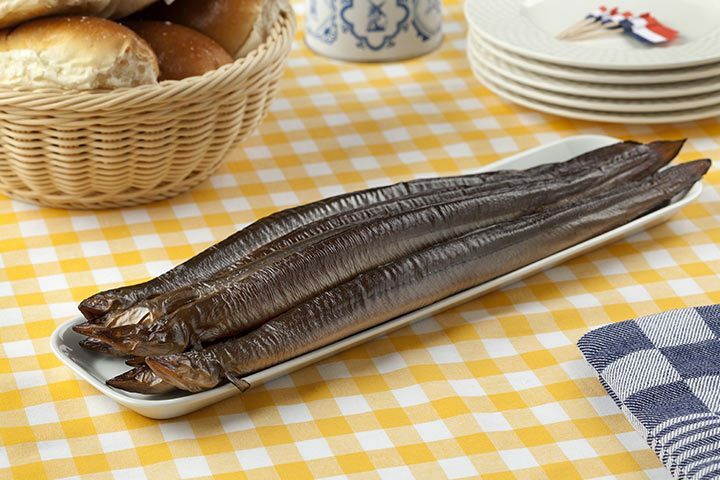 If you have tried tasting an eel, describe to us the taste in the comment section. Please share this article if you like it.